Raybuck understands that your Ford pickup is important to you, no matter how old it is. That’s why we offer repair panels to fix new and older models of the Ford pickup. If you have a pickup made in 1980, 1981, 1982, 1983, 1984, 1985 or 1986, browse our inventory below and find the best repair panels to suit your truck’s needs. 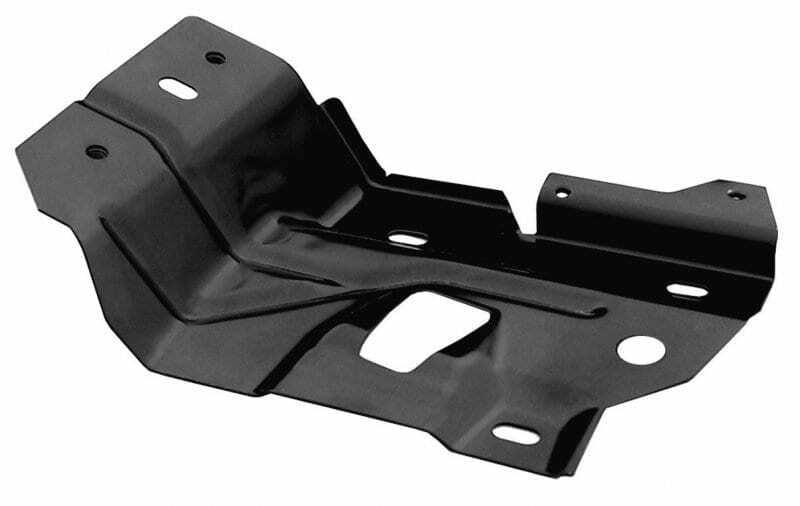 We offer universal shackle kits, cab corners, cab floors, wheel arches, rocker panels, pillars, battery trays and more. 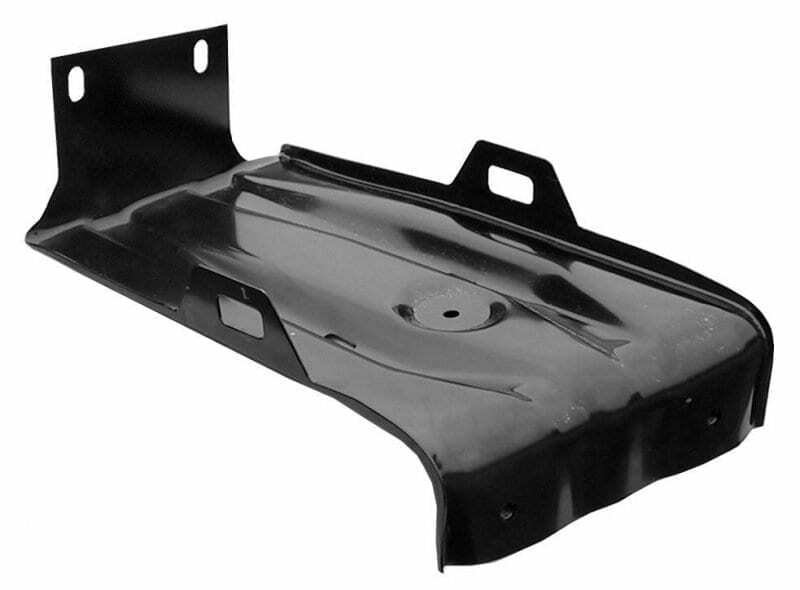 Our repair panels vary from front to rear and driver to passenger sides – if you need it, Raybuck has it. 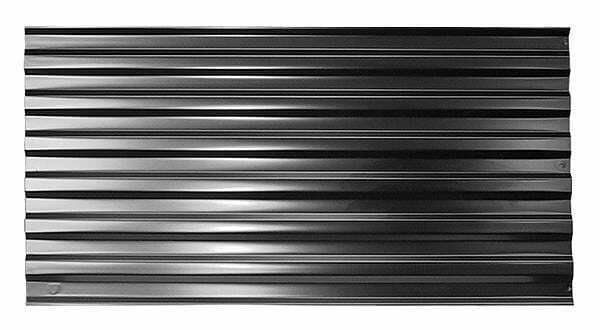 We also offer bumpers, gas tanks, custom seat upholstery kits, weatherstripping, and a huge selection of carpeting, vinyl flooring and floor mats. Order your parts online today, or feel free to call, email, or chat with us online if you have any questions.